Opening Meet 2016 – TowersStreet - Your premier Alton Towers guide! It’s time to welcome in the 2016 season! It’s been 5 months since we waved goodbye to the 2015 main season, but after nearly half a year of park-wide improvements and many other changes around the theme park, it’s time to return! Join us on park for a weekend of rides and catching up on what everyone has been up to over those dark, dark days of closed season. As per most years, this is a 2-day official meet, on Saturday 19th March & Sunday 20th March. We’ll be at the Alton Towers Resort for both days. 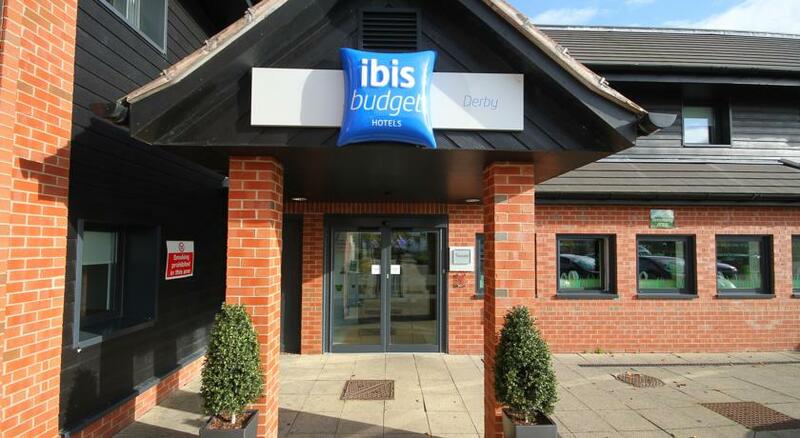 Due to accommodation difficulties, we’ve had to suggest the Ibis Budget hotel on the A50 at Derby for the Saturday night. However, you are of course free to stay where you wish. Please book your accommodation on the Ibis website. You must have your own transport arranged as there is no public transport available for getting to or from the park. Sat 19th March 2016: Cookies? Sat 19th March 2016: Bringing some friends. Sat 19th March 2016: I shall also be with Connie.